Since WrestleMania 31 is only a few days away we will be taking a look back at some of the most memorable matches in the event’s history. The first match features the iconic battle between Hulk Hogan and The Rock during WrestleMania 18. One of the greatest nights in baseball history as one of the most famed records in the game was finally broken. 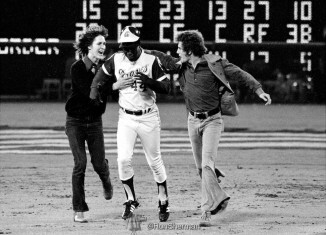 Hank Aaron's breaking of Babe Ruth's career Home Run record took place 40 years ago today and even though his own record has since be passed by Barry Bonds this day still brings back great memories. 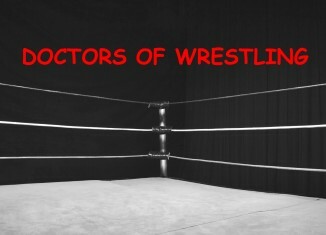 The 12th episode featuring all the latest wrestling news from all brands both nationally and locally.